Home - Charlie's Professional Plumbing Inc.
We are locally owned and operated, Charlie’s Professional Plumbing, Inc. has earned the reputation for offering a complete array of affordable, on-time and on-budget quality plumbing services. Whether it’s a new or existing property, we help to ensure that your sinks, toilets, water heaters, plumbing fixtures, supply lines, and drains are properly installed, serviced or repaired. If you are building or remodeling a residential or a commercial property in Palm Coast or anywhere throughout Flagler County, our Master Plumber has the experience and resources to help you plan, budget and build your remodeling project from start to finish. 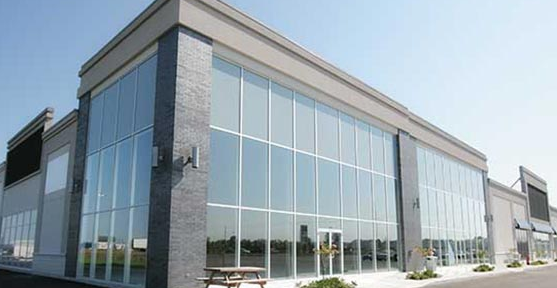 Charlie is committed to top quality workmanship, customer service and 100% project satisfaction. The skilled team at Charlie’s Professional Plumbing, Inc. handles all plumbing needs for any residential customer, including: single family homes, vacation homes, condominiums, and apartments. We provide top quality, licensed and insured plumbing repair and remodeling services for all types of plumbing fixtures and systems. Fully licensed and insured, Charlie’s Professional Plumbing, Inc. has the experience to, install, repair and service many types of commercial plumbing systems or fixtures. 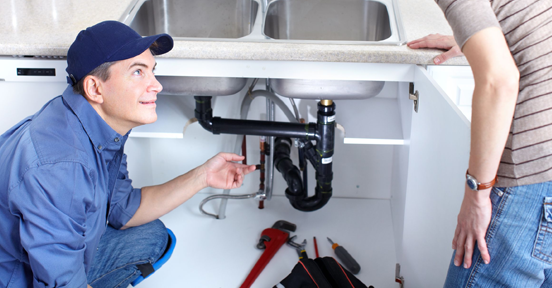 We provide quality plumbing repair services and installation from water heaters and toilets to sinks and more. We have provided extensive plumbing services to Flagler County commercial clients. WHY CHARLIE’S PROFESSIONAL PLUMBING, INC.? Charlie and his family are residents of Palm Coast. They have served the community for the last 18 yrs. working to support charities, our local schools, food drives, scholarships, and other local activities. We live and work in the community and provide the same level of service to our customers as if it was our own family and home. 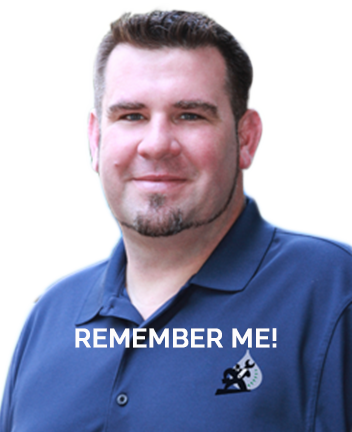 Charlie has a little over 20 yrs of plumbing experience and has been proudly working in Flagler County for 18 of those years. We strive to make each encounter with our customers a personal one. We are a family owned local business that aims to have our customers satisfied and confident about our work. Our friendly, licensed and insured plumbers will address any of your plumbing needs with top quality workmanship. Our trucks are well stocked with the right materials to do your job right. We arrive on-time, communicate effectively, fix your problem professionally, and leave the work area neat and clean. We use only the best in industry proven products and fixtures from well-known manufacturers like Rheem, Delta, inSINKerator and Kohler.